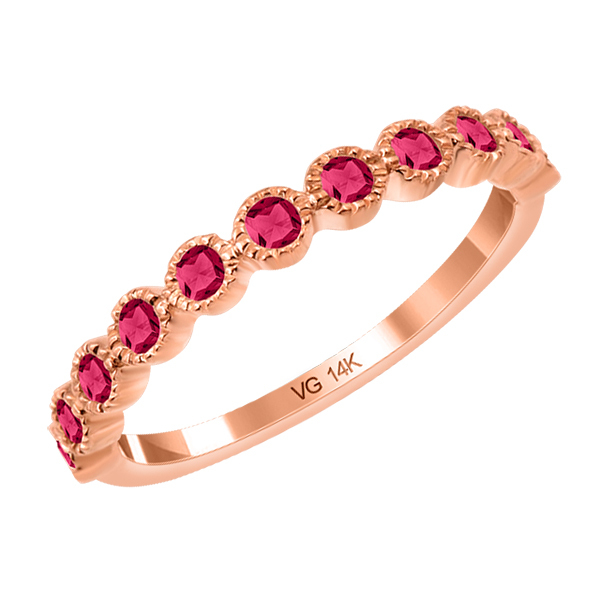 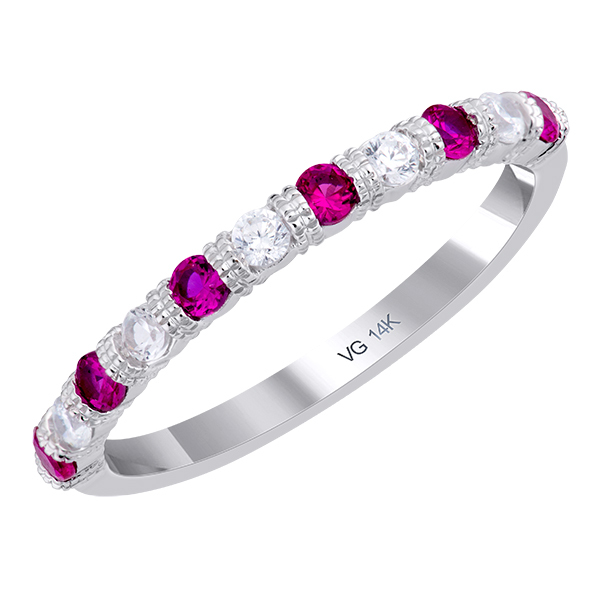 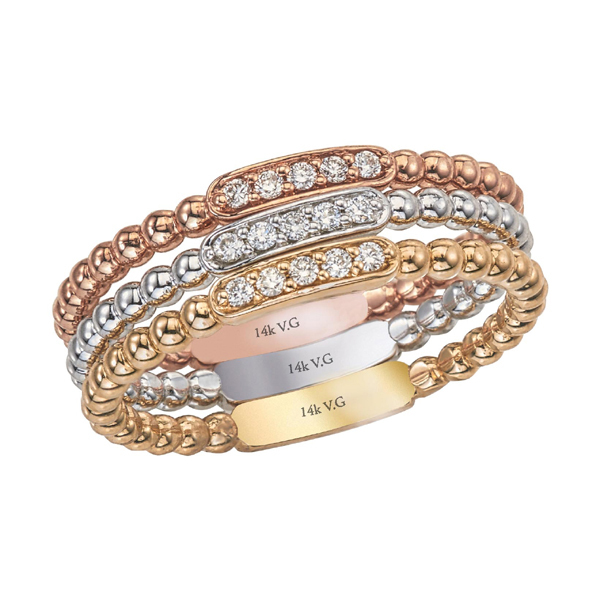 14K white/yellow/pink gold and diamond wedding rings(G/SI2, 0.15ct). 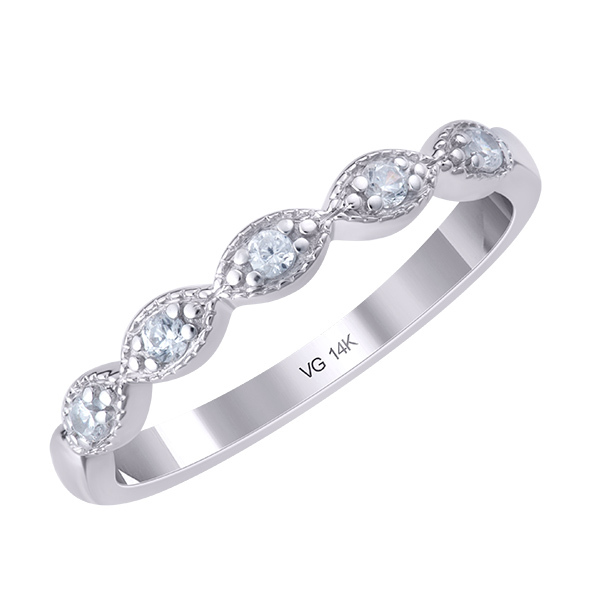 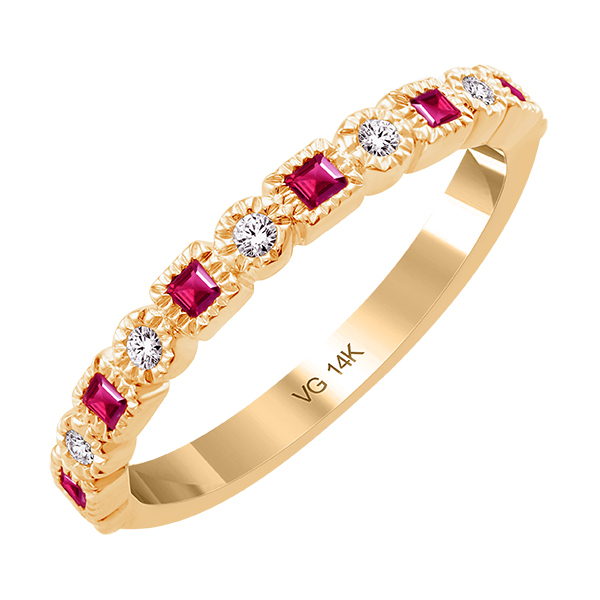 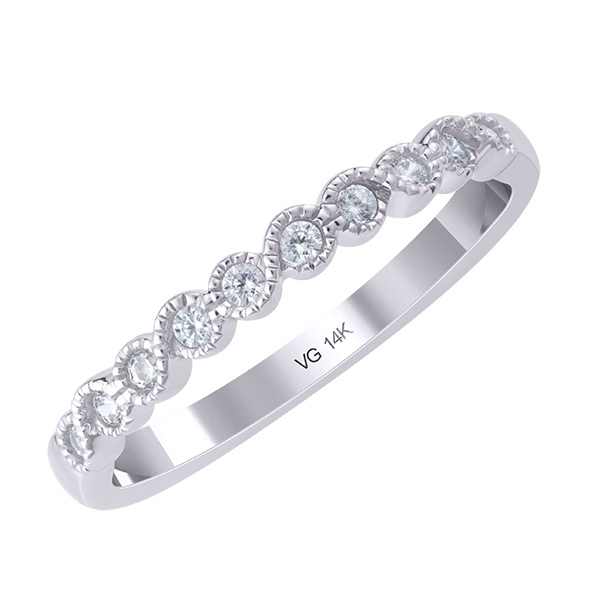 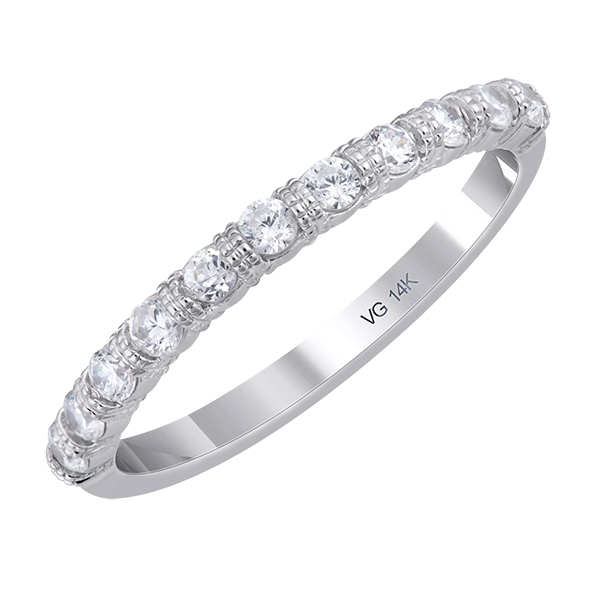 14K yellow gold and diamond fashion ring (G/SI2, 0.21ct). 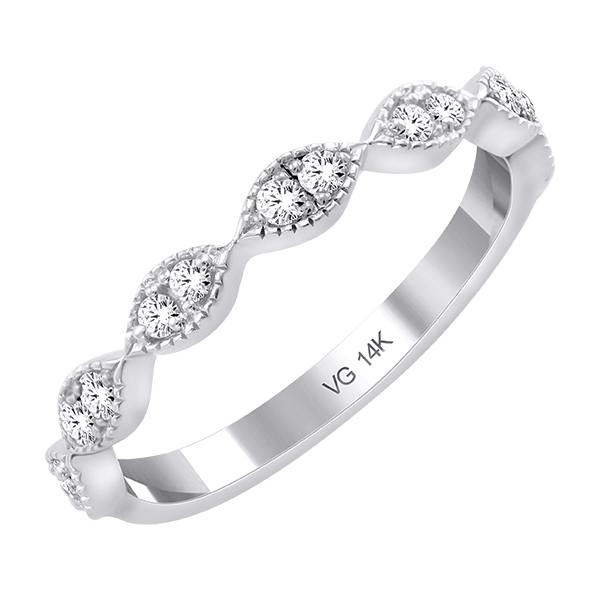 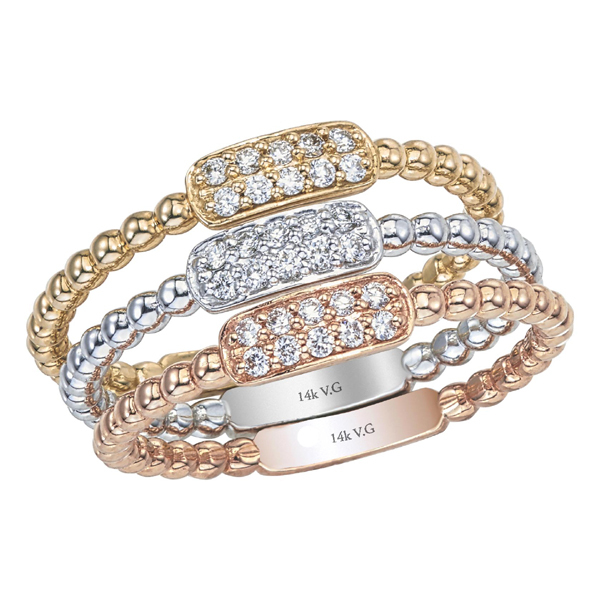 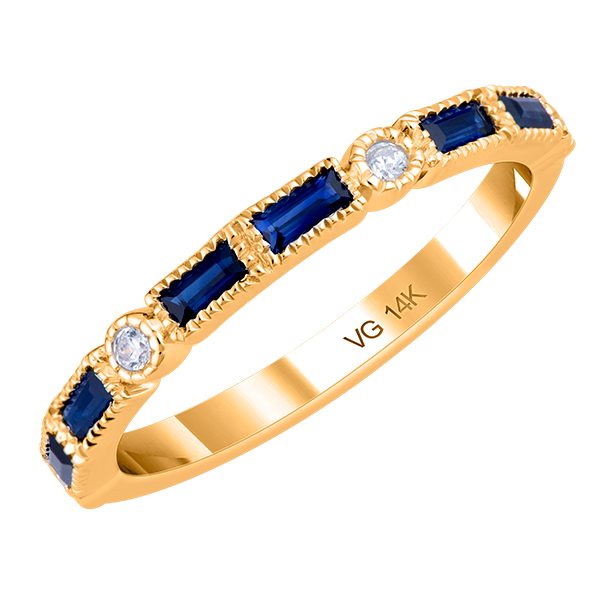 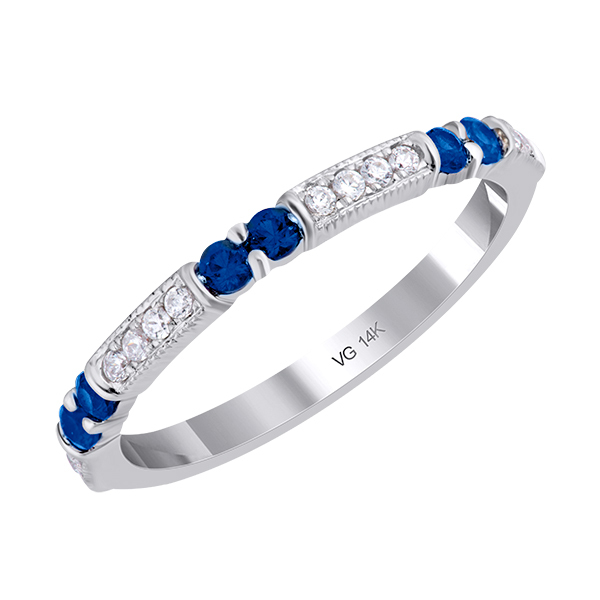 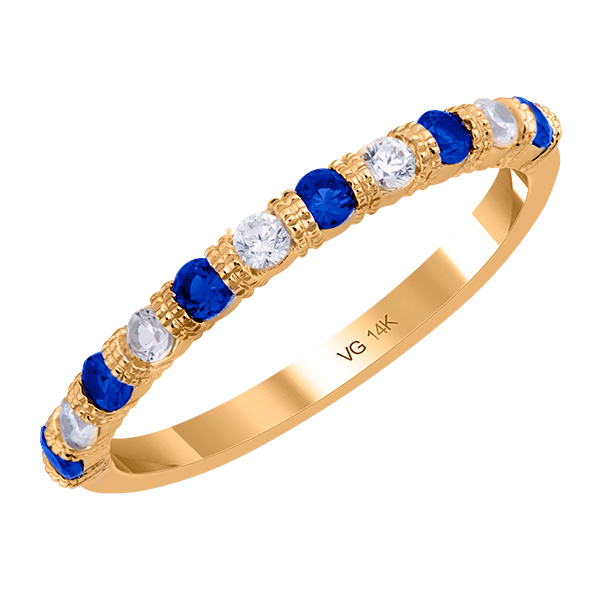 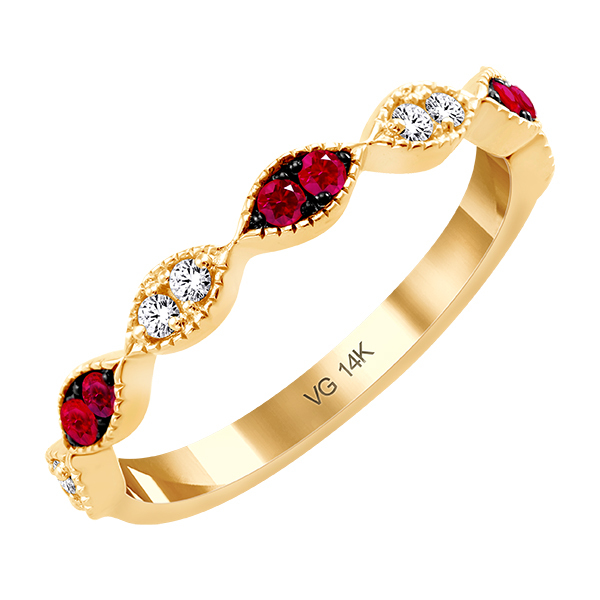 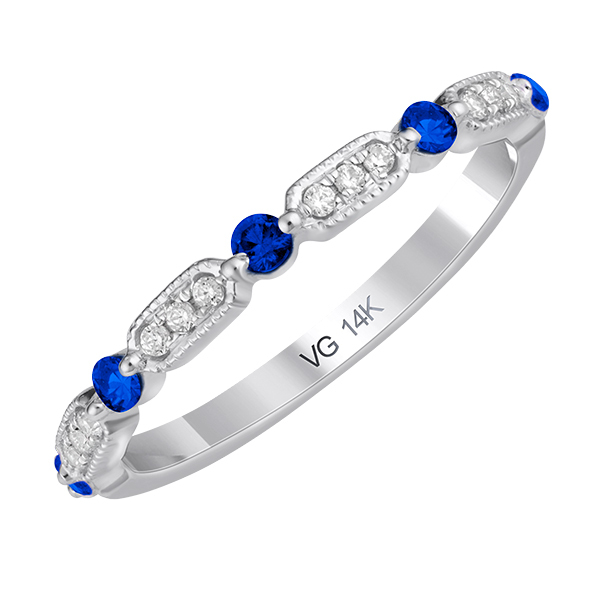 14K yellow gold and diamond fashion rings (G/SI2, 0.30ct). 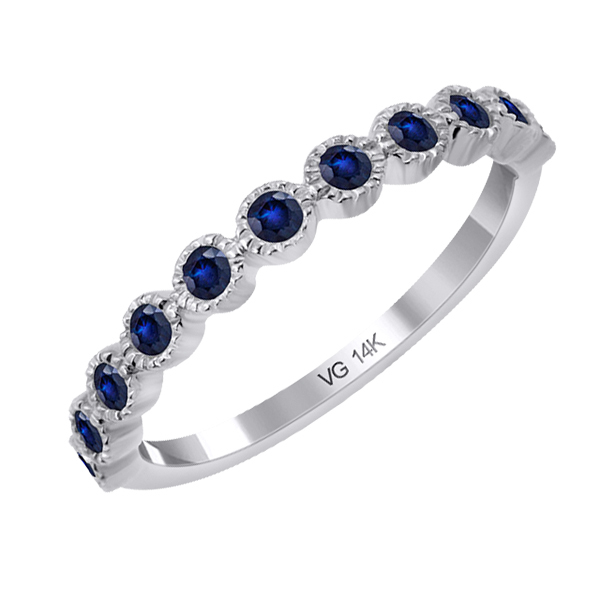 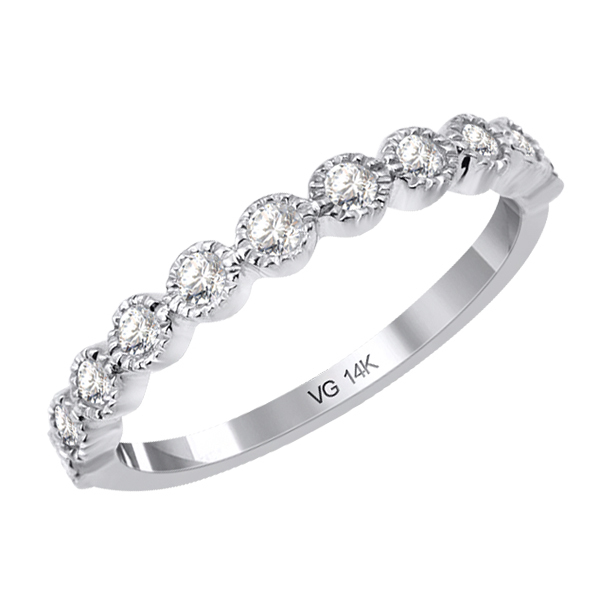 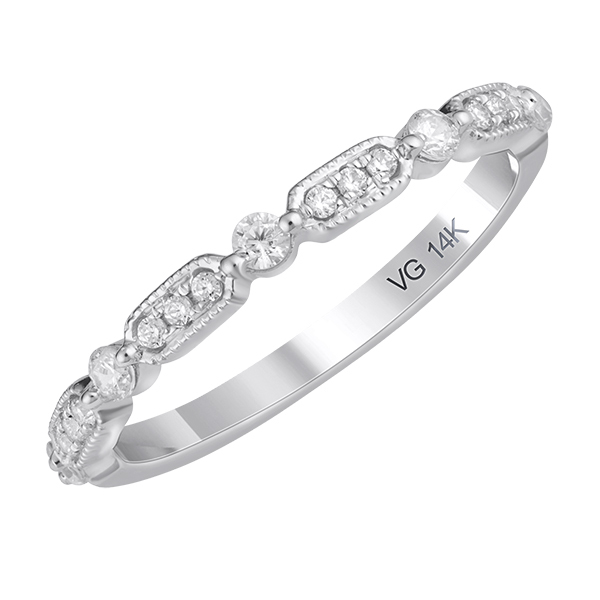 14K yellow gold and diamond wedding rings(G/SI2, 0.60ct). 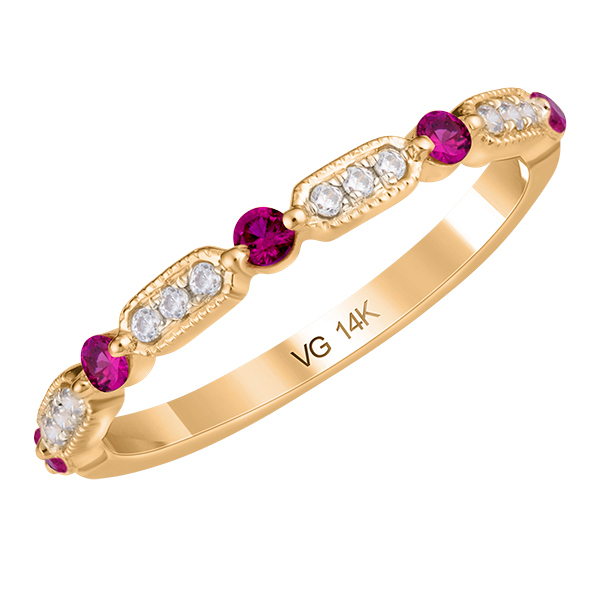 14K Yellow Gold Wedding ring (G/SI2, 0.15ct).